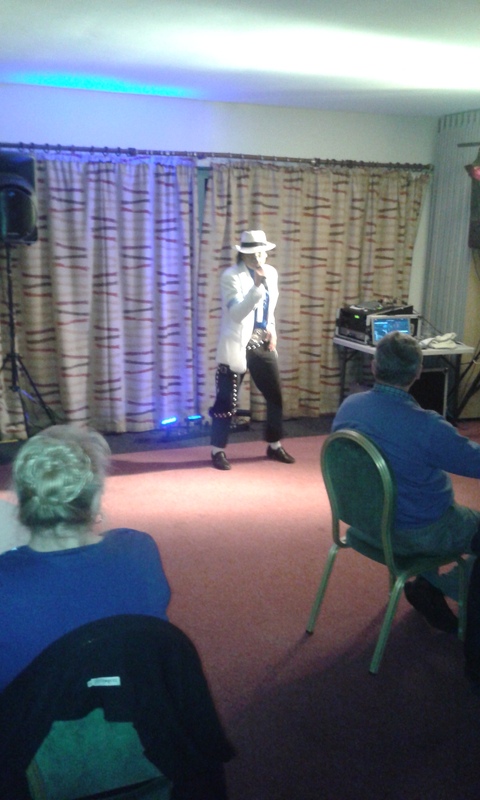 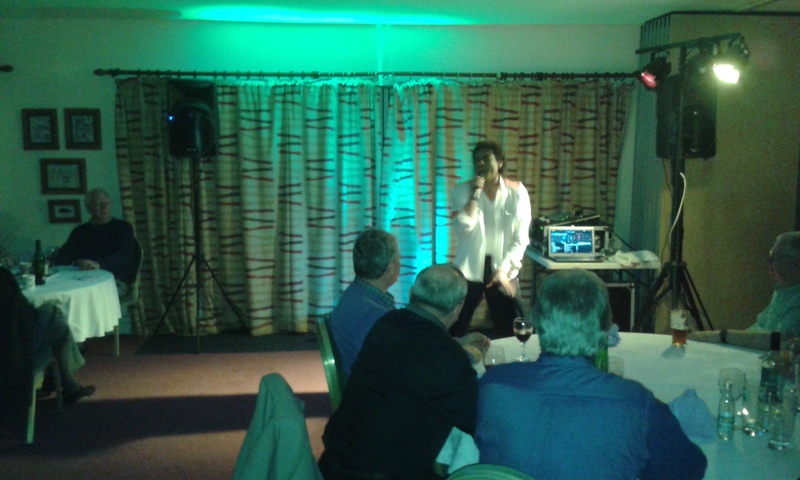 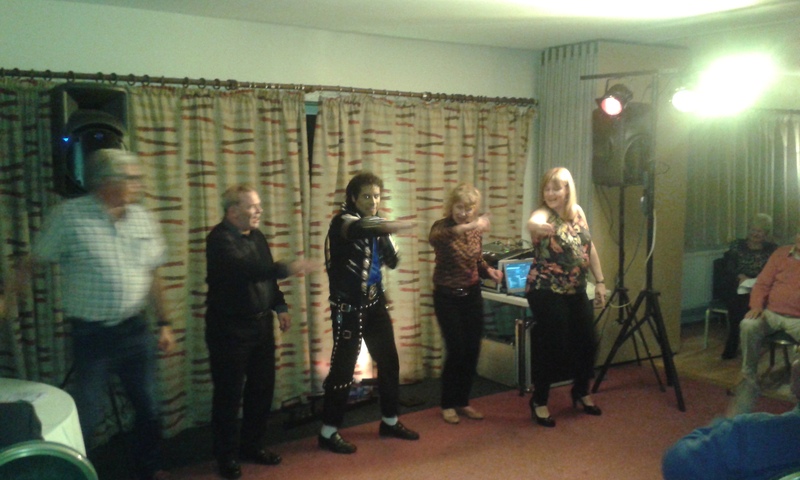 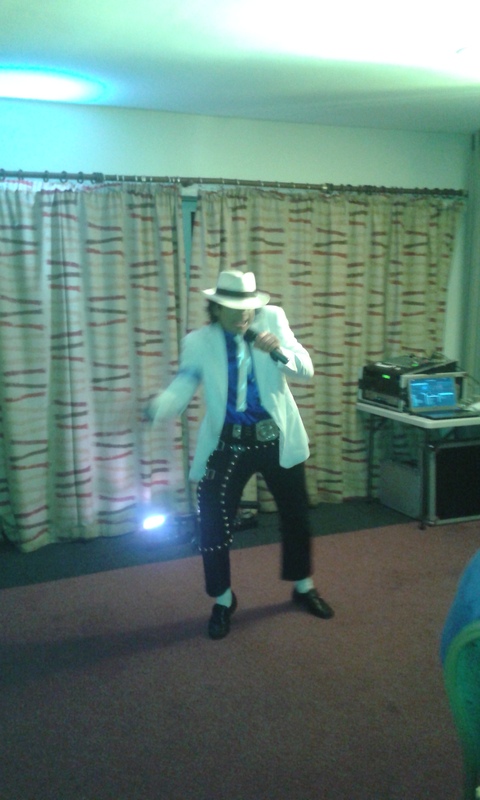 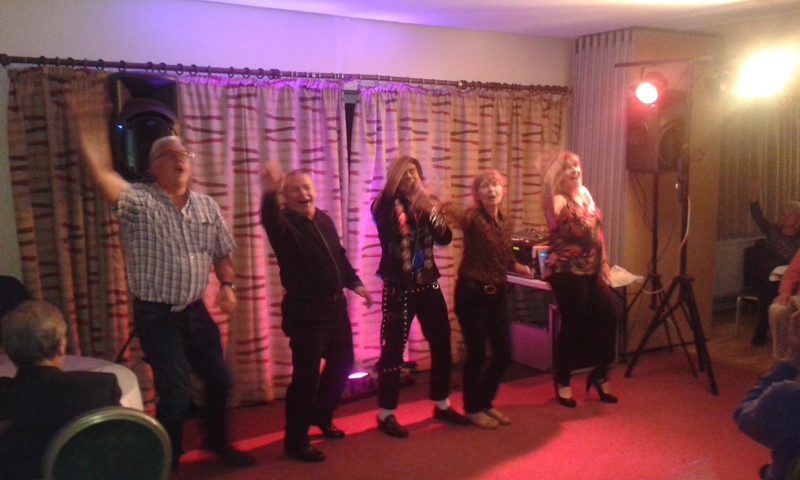 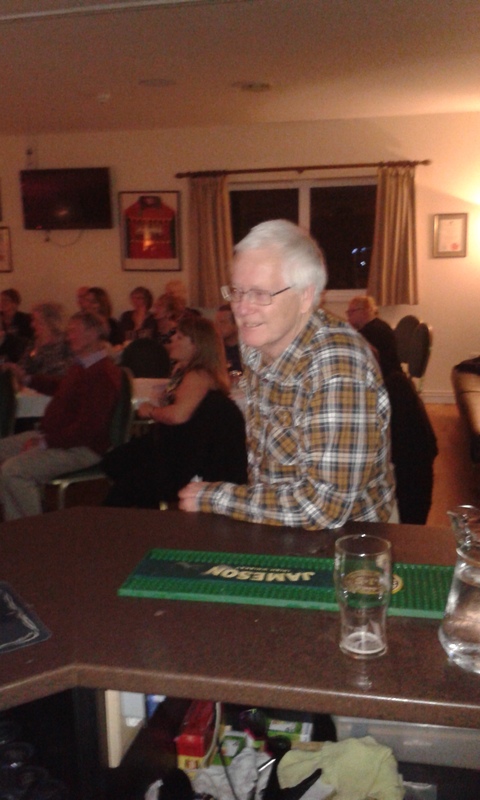 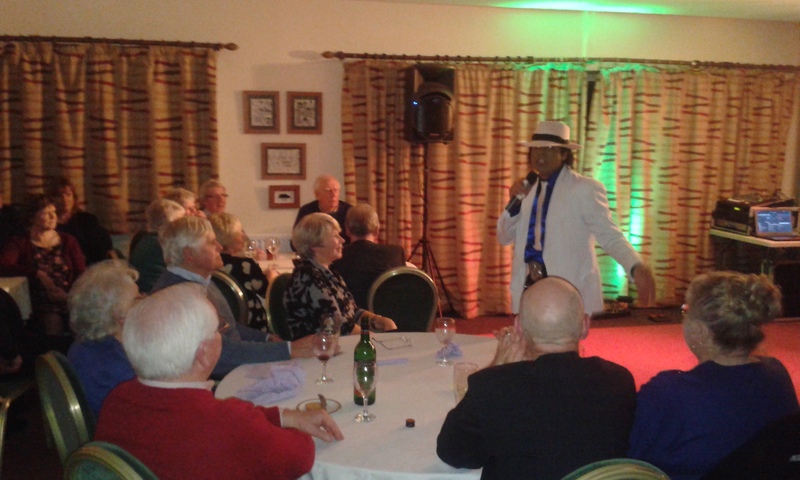 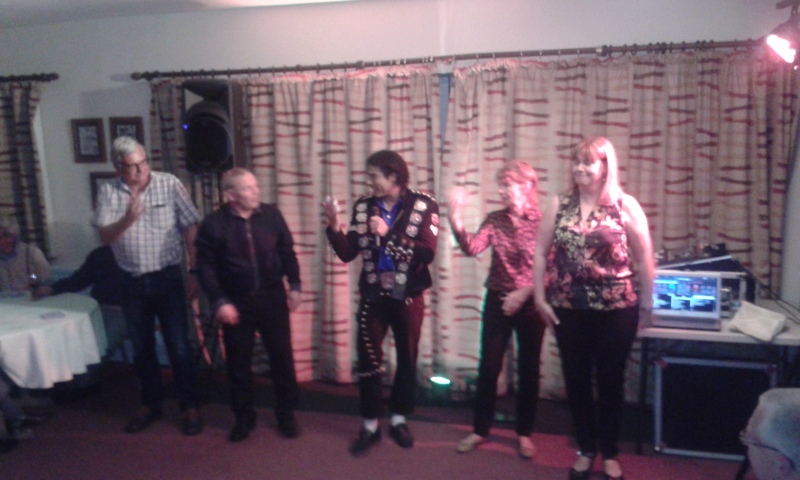 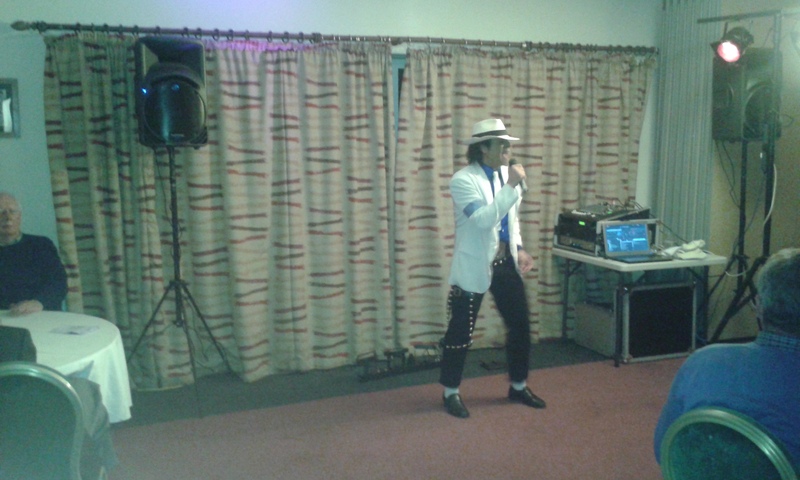 KCC once again staged its very popular Tribute night and seventy people enjoyed the music from one of pop’s most successful icons, Michael Jackson. 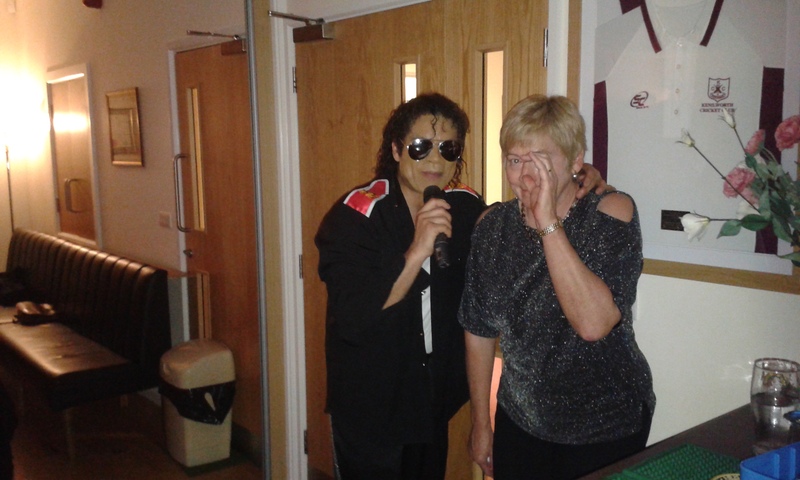 Playing two 45 minute sessions, we were entertained with music from the early Seventies disco beat of the Jackson Five, the globally phenomenal albums Thriller and Bad, along with other works from his lengthy career. 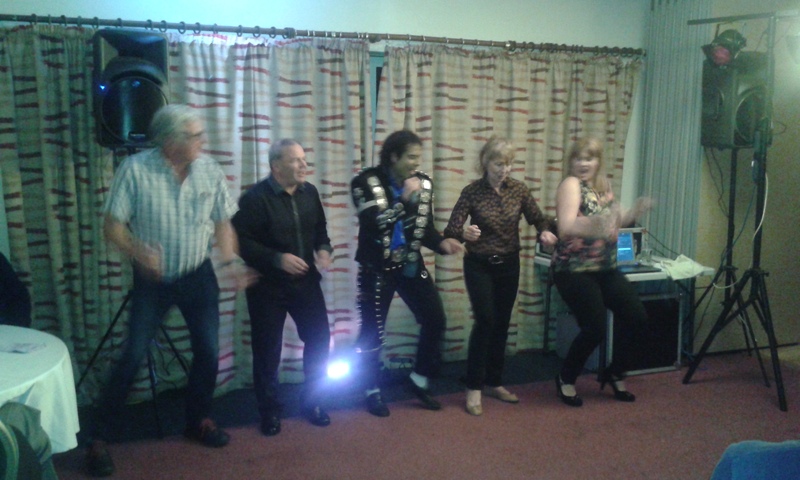 Complementing the evening was another fantastic buffet by Joan, George and Jill and a very enjoyable evening was had by one and all.